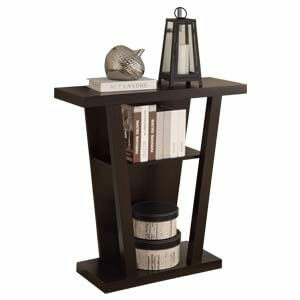 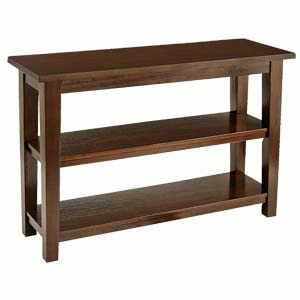 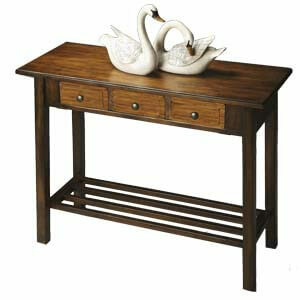 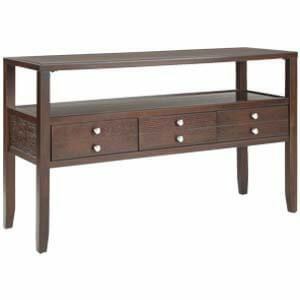 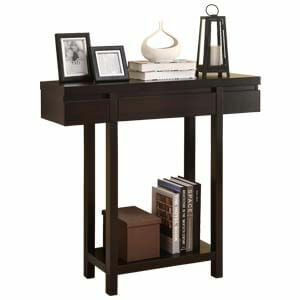 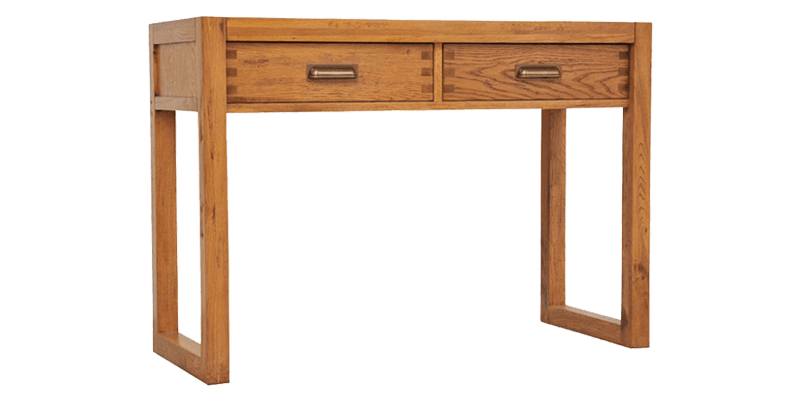 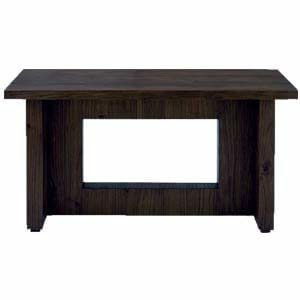 A modern console table constructed with modern design elements to suit varied décor styles. 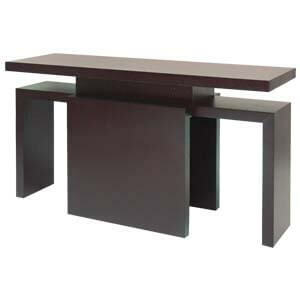 It features frame style legs, making it unique and attractive. 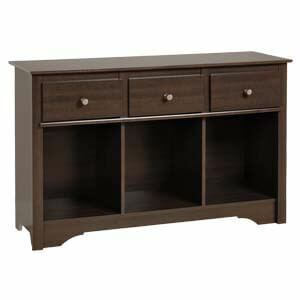 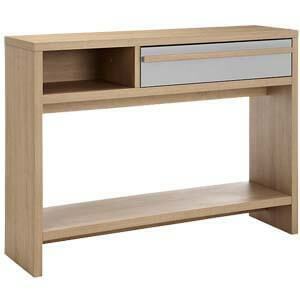 It has two roomy drawers with metal pulls and also side panel details.